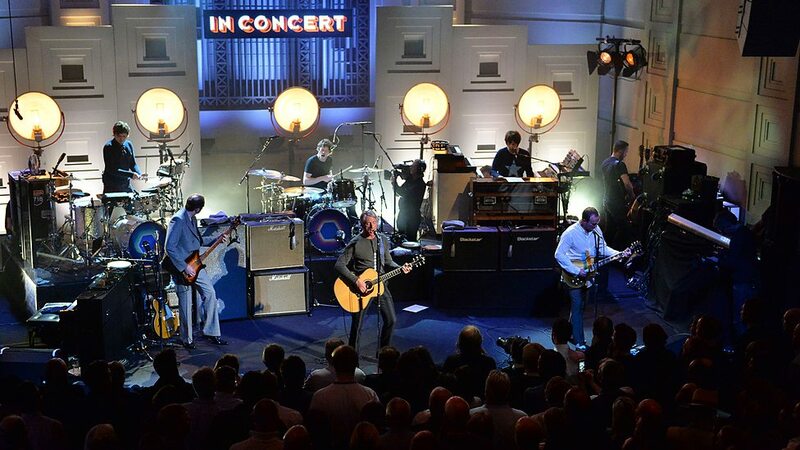 Paul Weller’s Performance for BBC Radio 2 In Concert! – Paul Weller News! 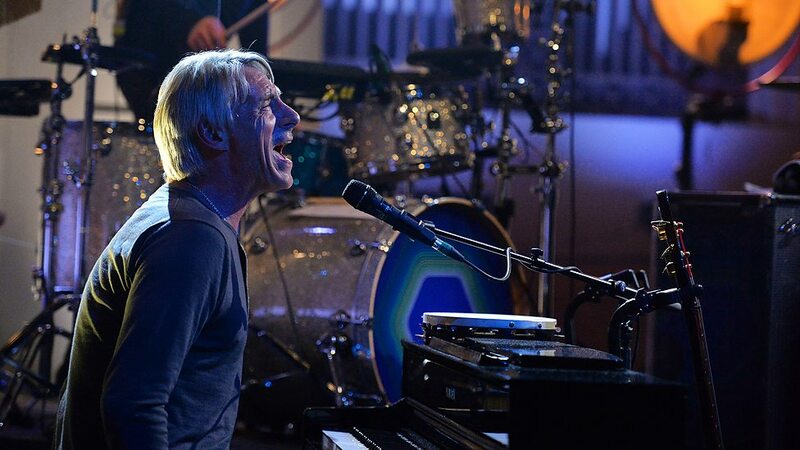 Paul Weller’s Performance for BBC Radio 2 In Concert! Paul Weller took over BBC Radio 2 yesterday with appearances throughout the day, capped with a live concert from the BBC Radio Theatre. It was a wonderful day celebrating the upcoming release of Saturns Pattern, his 12th solo LP which is garnering some of the finest reviews of his career. You can see video clips, watch and/or listen to the concert over at the Radio 2 site HERE! Next Entry Paul Weller Announces West Coast North American & Japan Tour Dates!